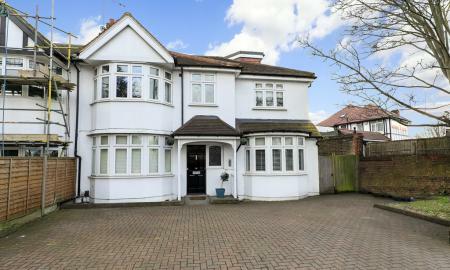 Martin and Co are delighted to offer this fabulous 3 bedroom house to rent in Devon Avenue, Twickenham. 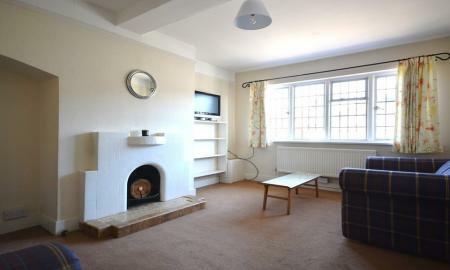 The property is presented very nicely throughout and has the benefit of off street parking for 2 cars. Overall the house is a great size, has its own private garden with storage shed to the rear and comprises 3 bedrooms, 2 reception rooms, modern kitchen and bathroom and a conservatory. Available now this property won't be available for long so please enquire today to avoid missing out! We are delighted to offer to the market this newly refurbished 1 double bedroom apartment located in the glorious Claremont Road. This apartment has just undergone a thorough refurbishment and now is presented in excellent condition throughout. 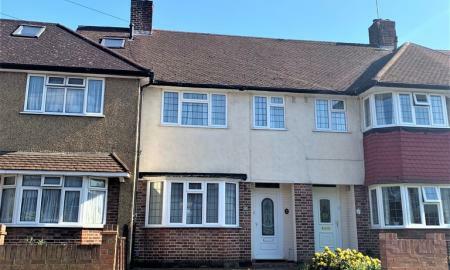 Presented in Neutral décor throughout with brand new carpets also being installed, this property really does present well! Offered part furnished and available now, this apartment wont be available for long . Please enquire today to avoid missing out! 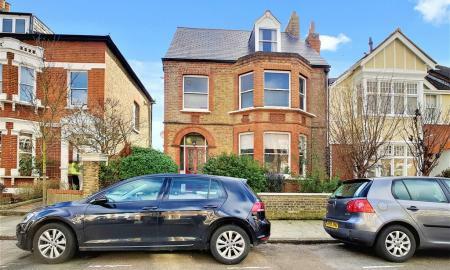 Martin and Co are delighted to offer this very well presented second floor conversion apartment in a great location just a short walk from local shops and Twickenham mainline station. The apartment offers a good size double bedroom with plenty of storage, decent sized reception room, a modern fitted kitchen and a generous family bathroom. There is also a designated area for your bikes to be securely locked and stored next to the building. 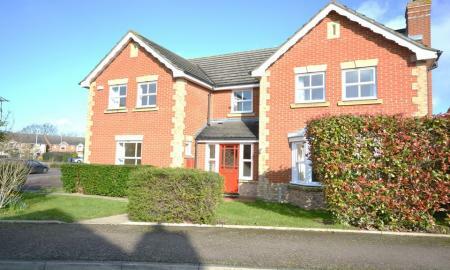 Available from July this property wont be available for long! 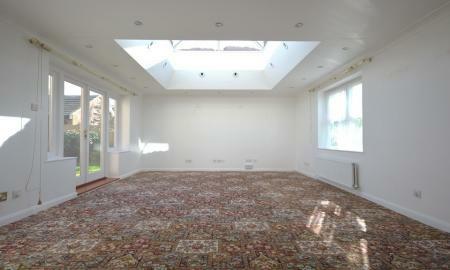 We are delighted to offer this spacious first floor studio located in Whitton. 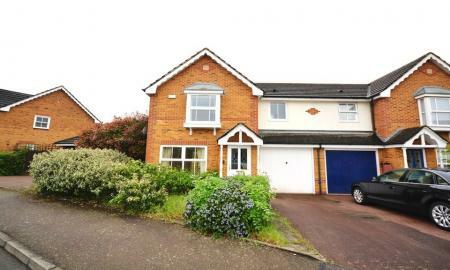 The property benefits from parquet flooring, fitted wardrobes, a good sized family bathroom and a spacious kitchen. 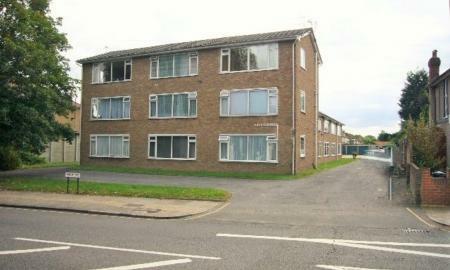 The property also has double glazing throughout and has parking off street. Located 1/2 mile to Whitton Mainline and all other amenities, this apartment is very well located with buses also stopping outside taking you into Twickenham etc. The apartment unlike others benfits from being located behind the main block and therefore does not overlook the road. Available May, Unfurnished.